I am a Bio-energy healing therapist, musician, composer, and music producer with over 40 years experience in both the area of health, healing and music. For many years my focus has been recording music and songs of a healing nature. 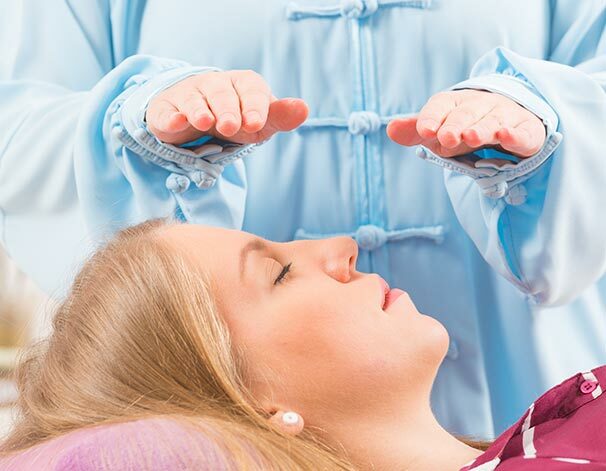 Our audio store features a cross section of music, sounds, uplifting self-empowering songs and healing frequencies produced by tuning forks, Chinese gongs plus Tibetan and crystal quartz singing bowls. When used in a sound healing therapy situation or combined with bio-energy healing techniques, these sounds may be helpful with pain management and other health issues. Tribal drums, vocal chants and sounds of Tibetan bowls in the key of C. Freq: 130 Hz & 261Hz. I was born to be free, to sail the skies like an eagle, and swim like dolphins in the sea. Roam the plains like a lion,. This is Patricia Hesnan who channels a Spirit Guide channelled Solomon who gives guidance and answers to age old questions,..